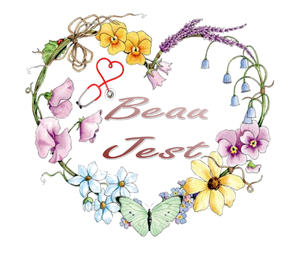 Be our guest for a wonderful live theater performance of Beau Jest! Enjoy delicious hors-d'oeuvres with beer and wine tasting included with ticket purchase. Join the Valley Performing Arts Theater and local Rotary groups for this exciting fundraiser. All performance proceeds benefit the Rotary Exchange Program and Community Service Projects.